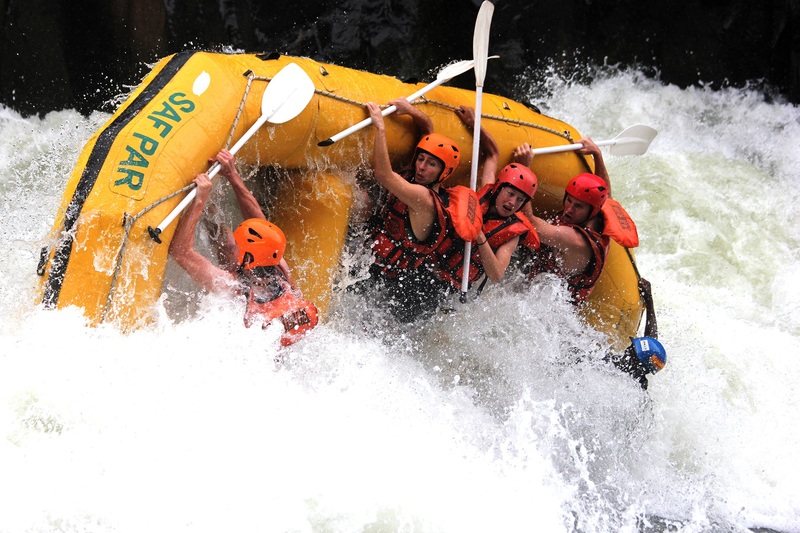 Adrenaline junkies, river cruises & everything in between..
Chalets, Adventure Village Tents and a Campsite! 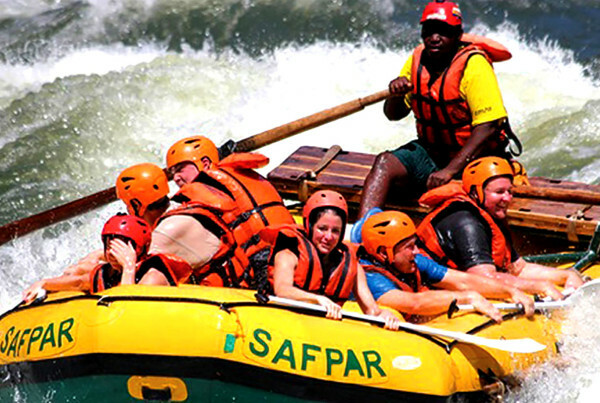 Friends and Adventure on the Zambezi River. Riverside & Garden-View Chalets, Adventure Village Tents and a Campsite! Book all your activities here! 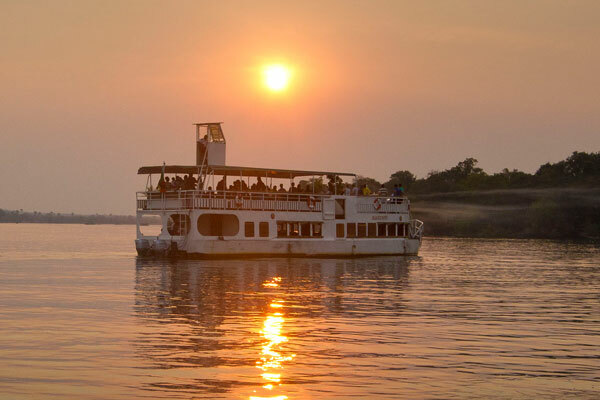 The Victoria Falls Waterfront is the perfect place to stay in Livingstone, centrally located in between Livingstone town and The Victoria Falls. 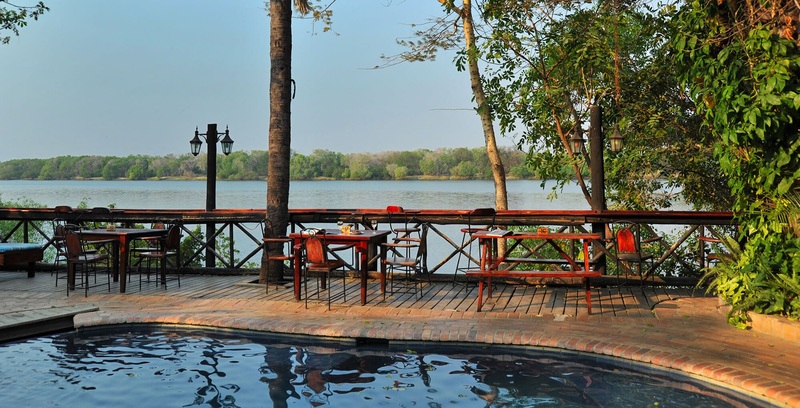 The lodge boasts fantastic facilities catering to a travellers every need including a riverside restaurant and bar with stunning views over the Zambezi River – the perfect spot for a sundowner. 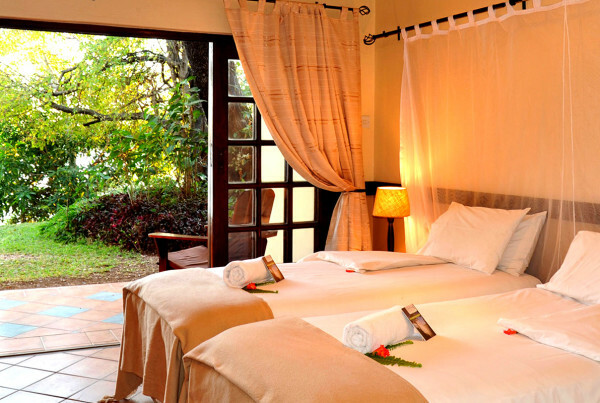 A varied mix of accommodation includes en-suite chalets, permanent tents and a campsite. 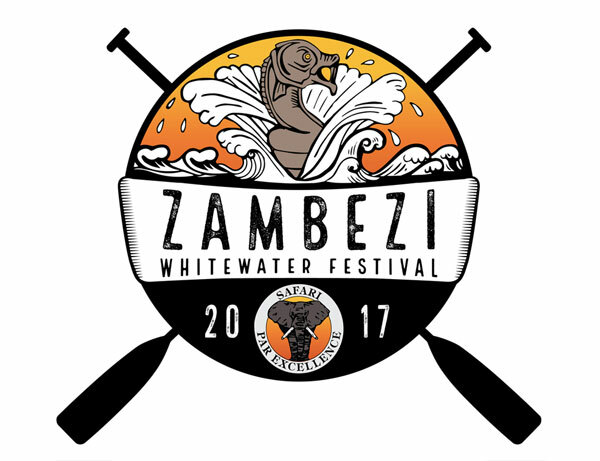 For the Zambezi Whitewater Festival 2017! 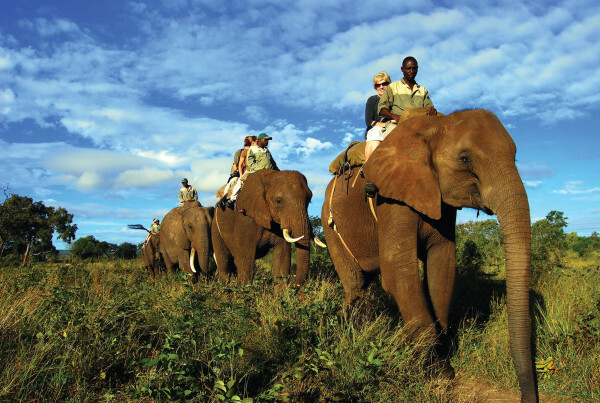 All Activities are booked through SafPar – Click here to visit the Livingstone Activity website.